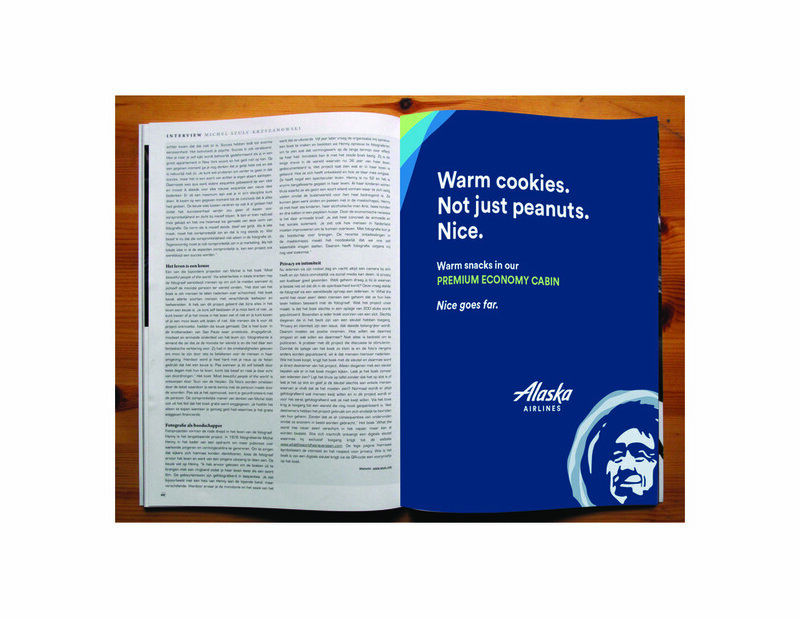 In the competitive world of airlines we recommended that Alaska do something different to gain an advantage: play nice. With customers and the whole industry. 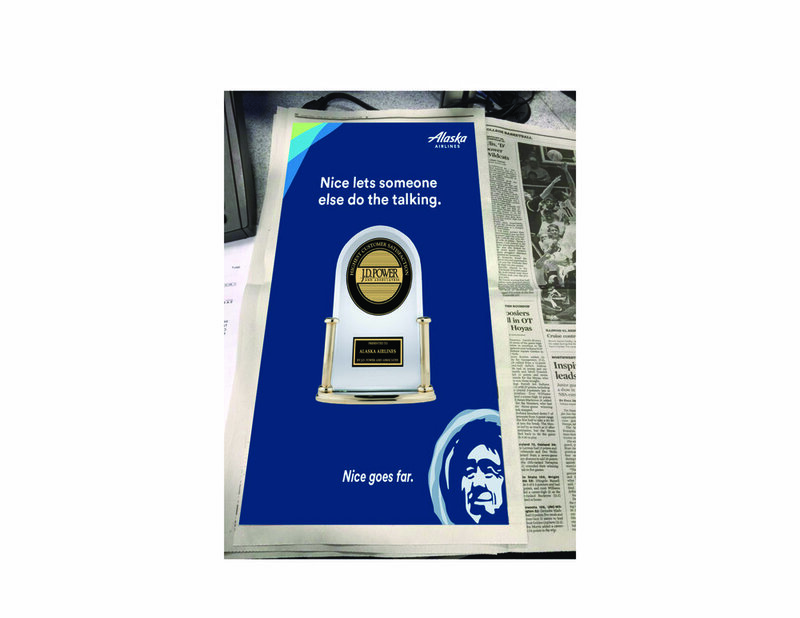 It'd be an easy approach for the airline given they've received such high customer satisfaction awards. A simple big idea that—like nice—could go far in winning market share.